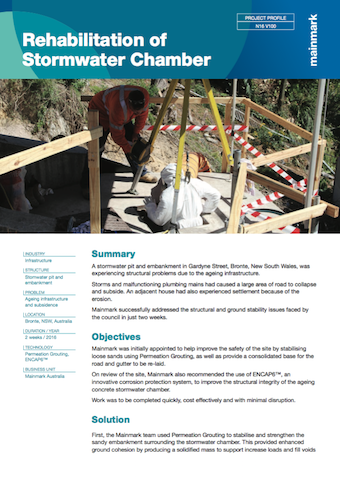 Using proven ground engineering and asset rehabilitation techniques, councils and other asset owners can extend the life of public assets and eliminate the need for replacement. Mainmark offers a range of advanced, environmentally-inert solutions that significantly reduce capital works expenditure and improve public safety. We repair assets for electricity, gas, waste management, and telecommunication providers, as well as water authorities. Our methods are fast and clean. They don’t usually require excavation, so disruption is kept to a minimum and worksites are left in their original state. Depending on project requirements, sites can often be returned to full operation within a matter of hours. Permeation Grouting can stabilise lose gravel, sand and other non-cohesive soil to provide safer access for crews during public utility extensions and renovations, demolition, landscaping, and underground and above-ground construction. 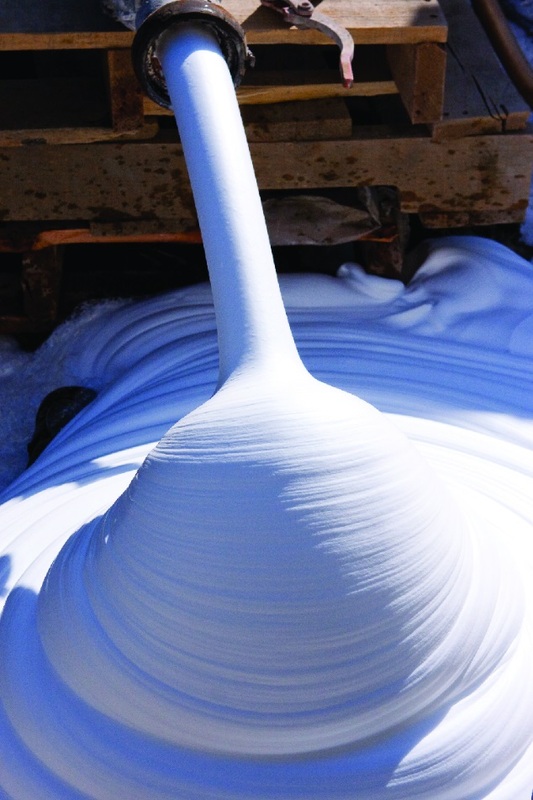 It reduces the permeability of granular soils to create ground cohesion. This remedies erosion and prepares sites for excavation. 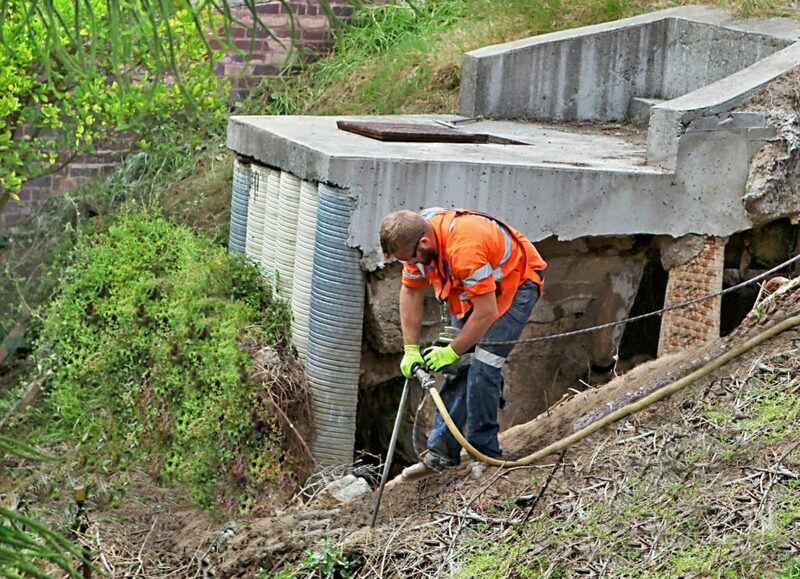 A stormwater pit and embankment in Gardyne Street, Bronte, New South Wales, was experiencing structural problems due to the ageing infrastructure. Storms and malfunctioning plumbing mains had caused a large area of road to collapse and subside. An adjacent house had also experienced settlement because of the erosion. Mainmark successfully addressed the structural and ground stability issues faced by the council in just two weeks. ENCAP6 revitalises ageing infrastructure using technologically-advanced, spray-on chemical resin. It bonds to concrete and steel structures to provide superior chemical resistance and corrosion protection. 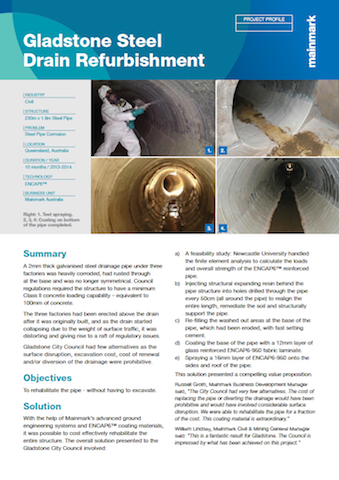 ENCAP6 is a proven and cost-effective solution for rehabilitating stormwater drains, pipes, culverts, manholes, wastewater and drinking water facilities, sewage infrastructure, pylons, wet wells, lift stations, water tanks, chemical bunds and concrete walls. 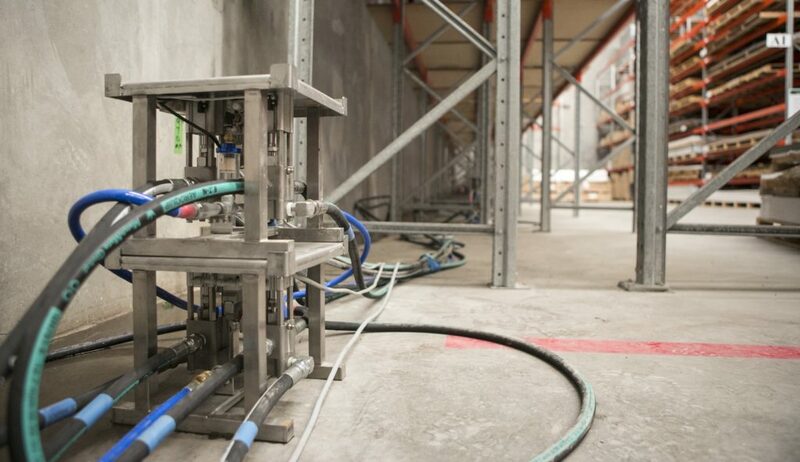 Primus Line trenchless technology can repair high-pressure pipelines with minimal disruption, using a flexible, 3-layer hose that won’t compromise hydraulic pressure. It’s ideal for renewing and providing corrosion protection for existing water, gas, chemical, or oil pipelines. 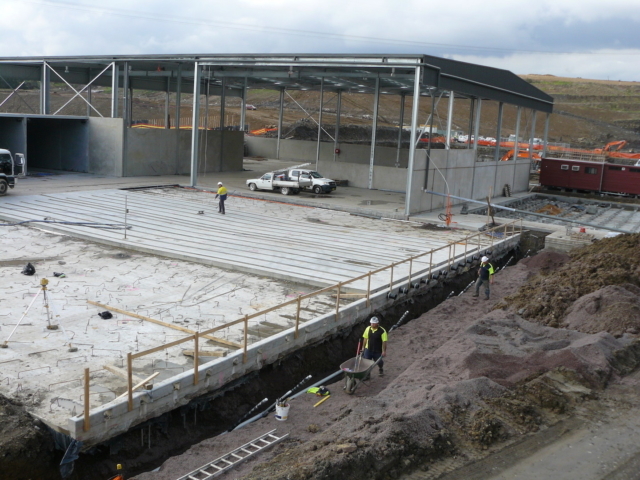 Ultra-Panels concrete slabs are exceptionally abrasion-resistant and durable. They are ideal for rehabilitating and replacing high traffic and chemically-affected concrete surfaces, such as driveways, pads, floors in scrap yards, garbage disposal centres and refill stations. 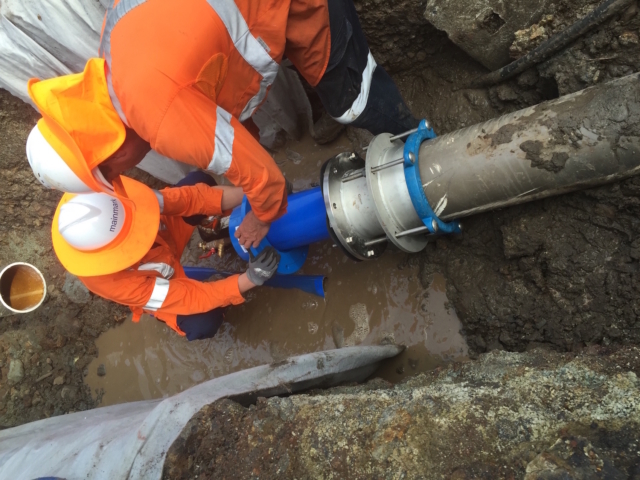 Mainmark successfully rehabilitated a two-millimetre thick galvanised steel drainage pipe that was heavily corroded and had collapsed under heavy traffic from the factories located above it. Structural expanding resin was first injected to re-align and structurally support the pipe, and then ENCAP6 was applied to rehabilitate it. 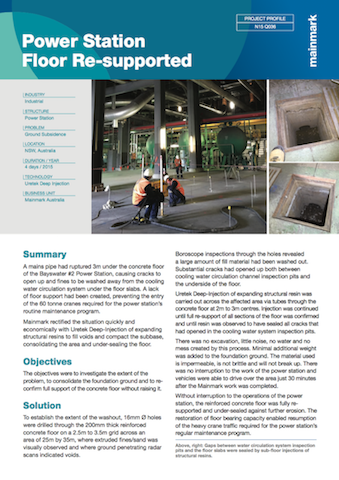 This method eliminated the need for expensive excavation, renewal, or diversion of the drain, delivering significant cost savings for the council. Mainmark’s injection technologies are cost-effective, non-invasive methods for re-levelling, re-supporting buildings and on-ground structures of all sizes. We offer resin injection and grouting solutions for compacting and strengthening ground to raise structures and stabilise lose soil. JOG Computer-Controlled Grouting is an award-winning technology for raising large and complex public utility structures, including gas, water, electricity, substation, and facility plants. Our new Teretek engineered resin solution is ideal for raising and re-levelling small to medium-sized structures, including roads, bridge approaches, pavements and public buildings. 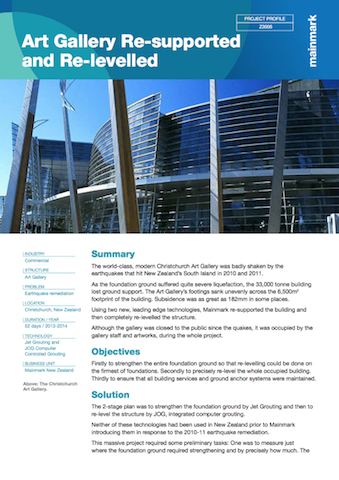 Awarded International Project of the Year at the 2016 Ground Engineering Awards in the UK, Mainmark re-levelled and re-supported the 33,000 tonne Christchurch Art Gallery after the earthquakes of 2010/11. 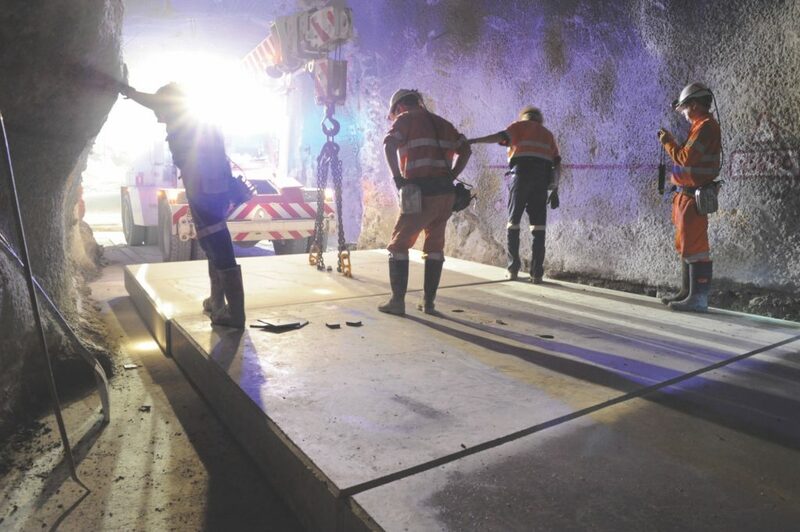 The project was completed in just 52 days using Jet Grouting and JOG Computer-Controlled Grouting. 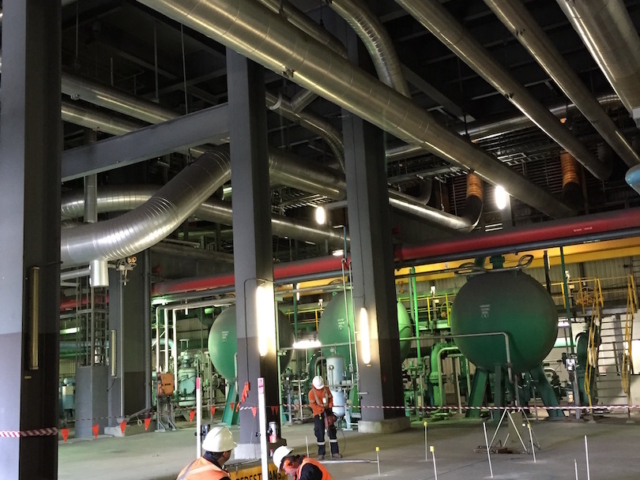 After a mains pipe had ruptured three metres beneath the concrete floor at an electric utility power station, water damage had caused the ground to weaken and the power plant’s 60-tonne cranes were unable to enter the site for routine maintenance. Mainmark used Uretek resin injection to fill the voids and compact the sub-base, consolidating the area and sealing the flooring quickly and economically. The power station continued to operate throughout the project. 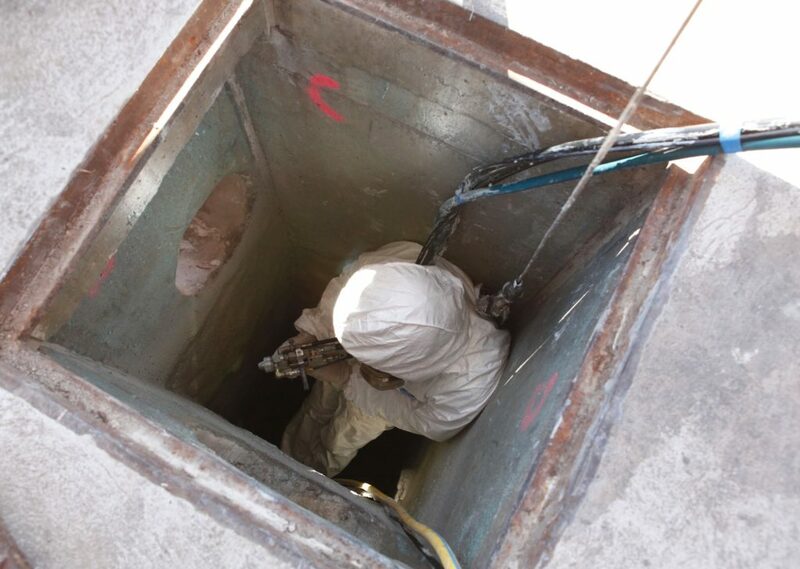 Terefil is a leading light-weight void fill and ground strengthening material that can be used for filling large holes, obsolete tanks, sink holes, decommissioned culverts, and pipes and tunnels. It can also repair land slips and abandoned underground structures to increase load bearings, as well as backfill service trenches, retaining walls and manholes. Returning a fatal weir to safety. 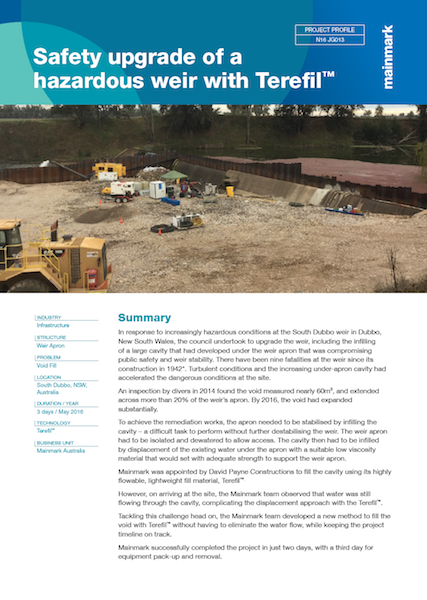 Mainmark applied Terefil to fill a dangerous void at a weir in South Dubbo that had been the site of nine fatalities since its construction in 1942. The void needed to be filled to restore structural integrity to its apron, creating a shallower and less turbulent pool of water. Mainmark successfully filled the void within three days, working around heavy water flow.